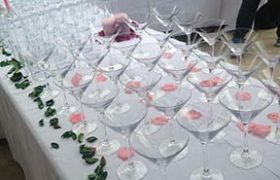 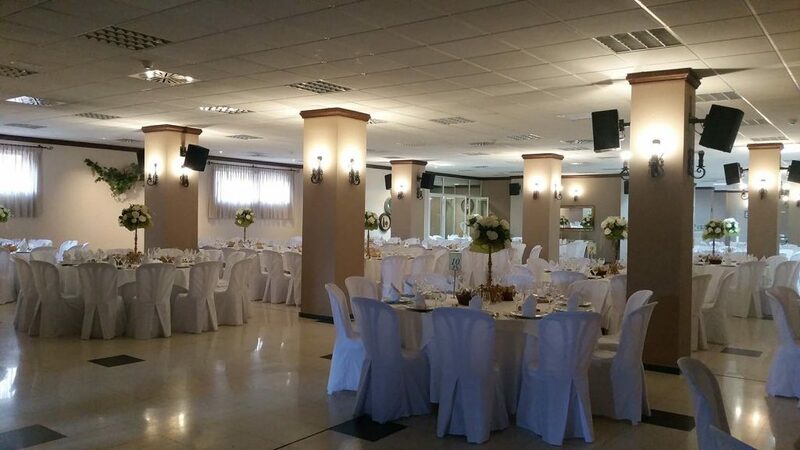 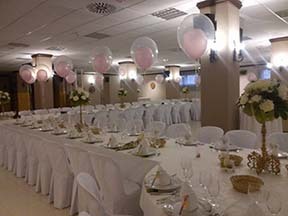 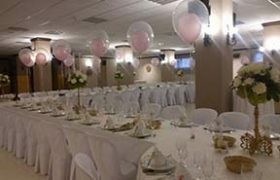 Our celebrations hall has a capacity of 400 guests; therefore it allows celebrating baptisms, weddings, communions and other family events and banquets. 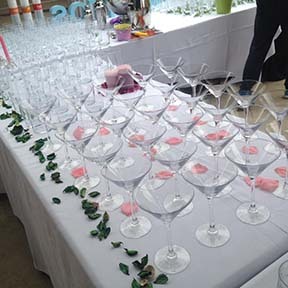 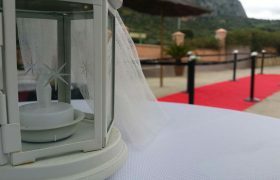 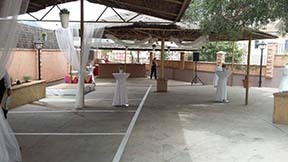 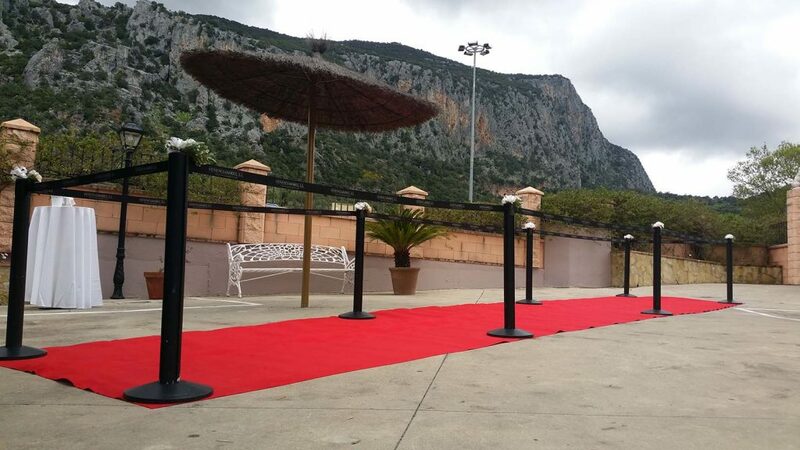 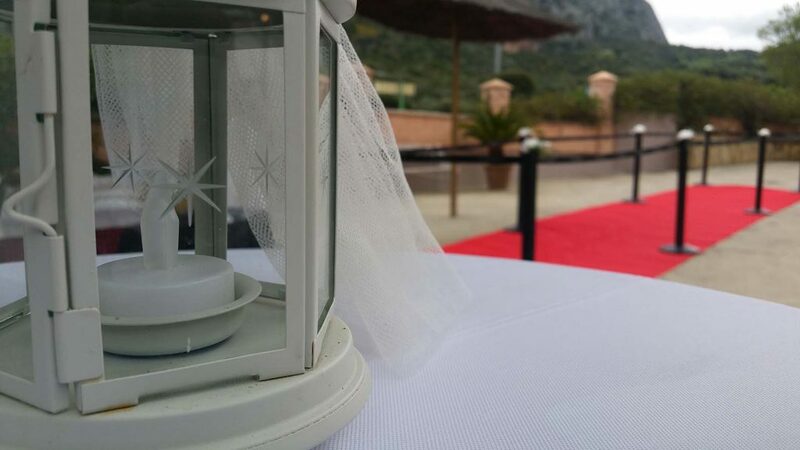 In summer, you will be able to celebrate your wedding with an open bar outside: comfortable and cool, where smokers will be able to smoke freely. 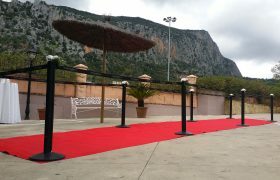 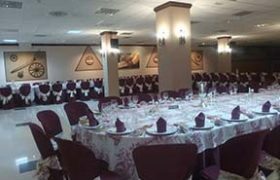 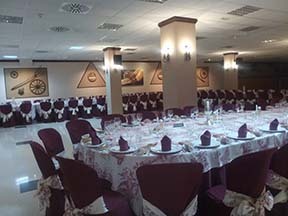 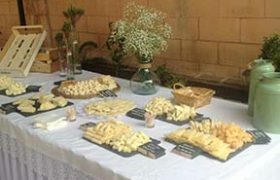 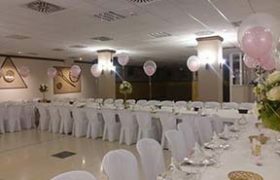 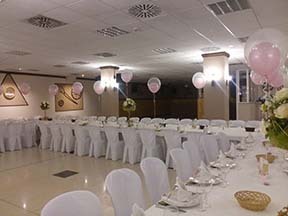 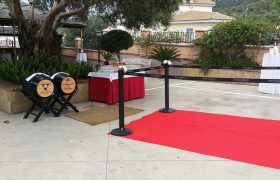 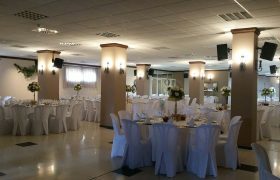 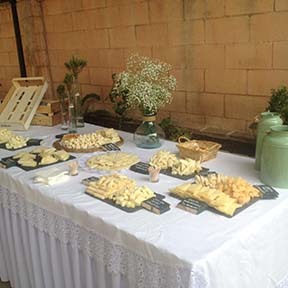 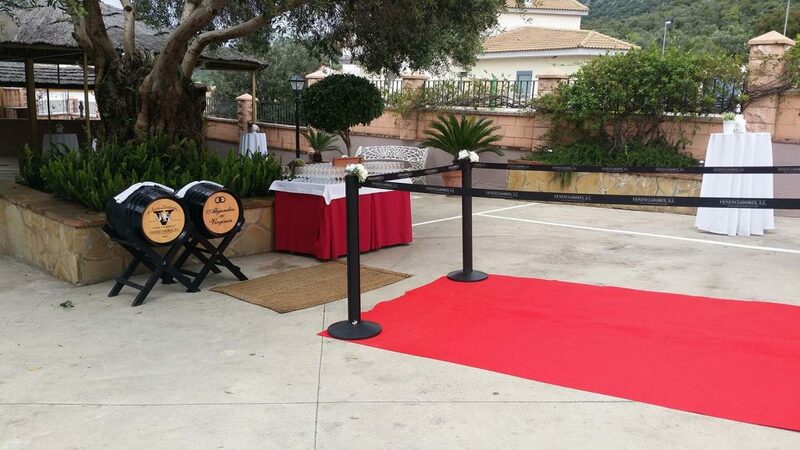 We have two different tablecloths and a great variety of menus, in order to offer you the best service for your family celebration or banquet.